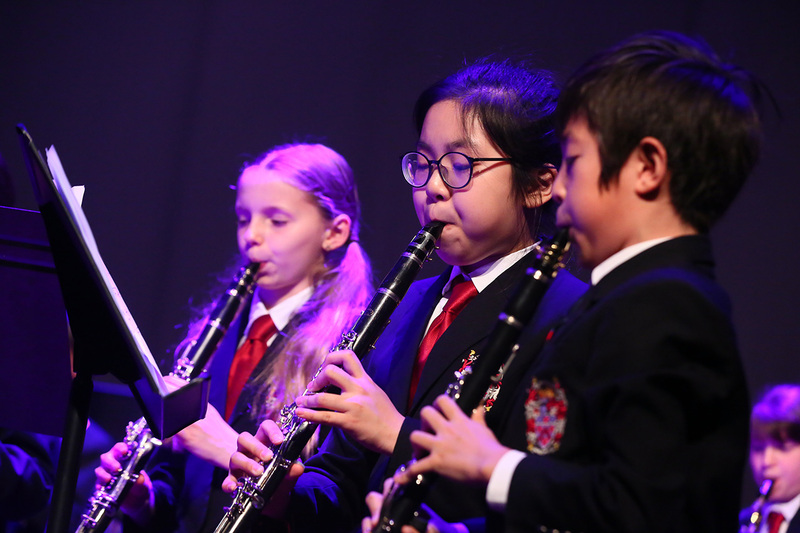 On Wednesday 18th April we had our annual Sounds of Spring performance in the Wodehouse Theatre. 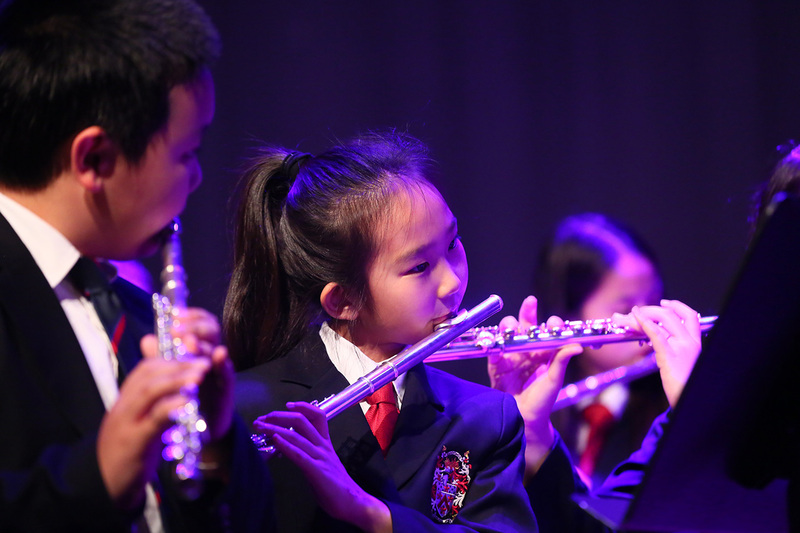 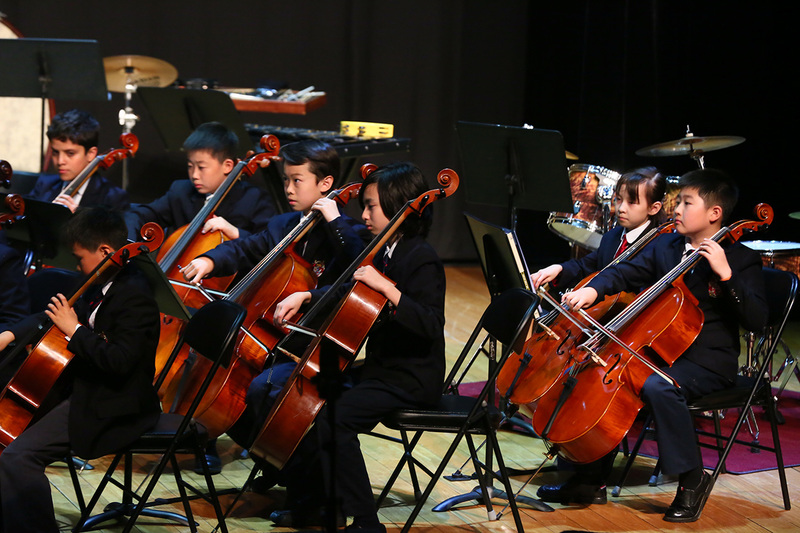 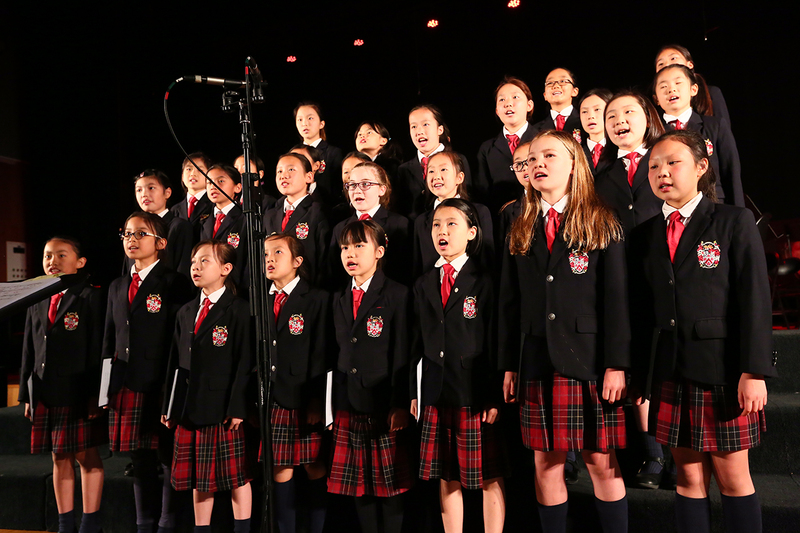 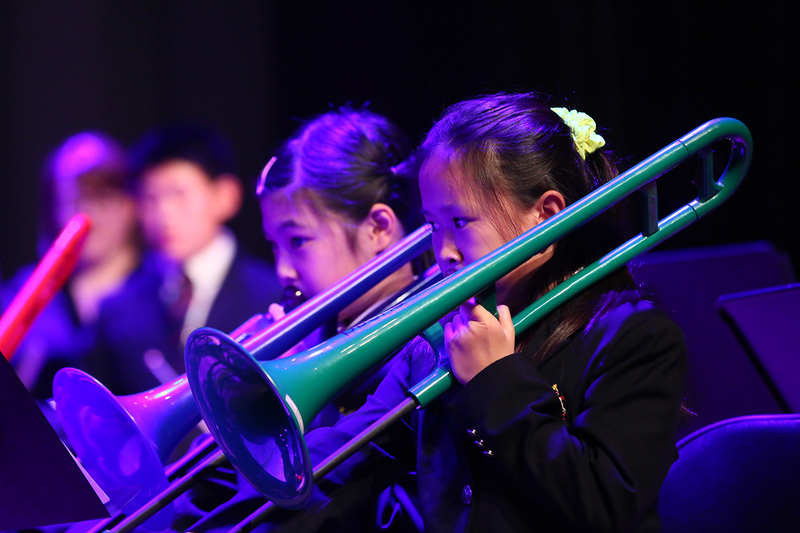 This concert was a showcase of Junior School music where all our large music ensembles, Junior Strings, Junior Band, Junior Choir and Honours' Choir, as well as selected soloists, had a chance to perform. 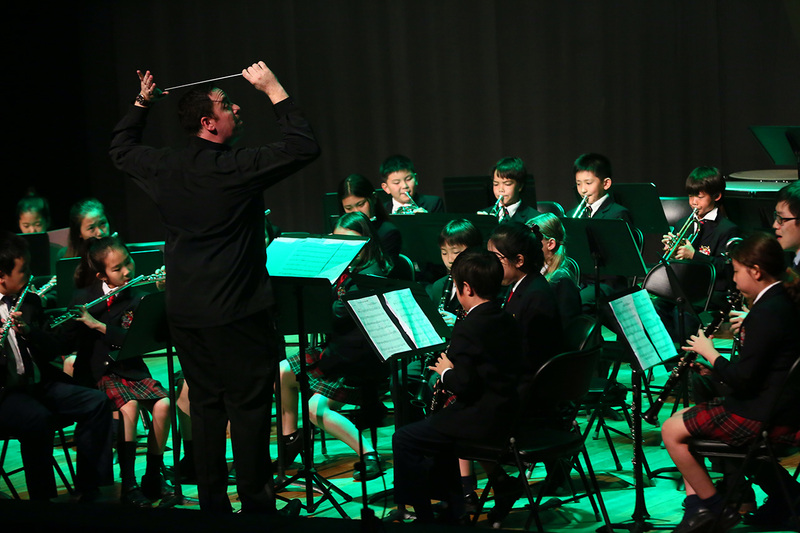 Junior Band and Junior Strings delighted with pieces from famous film and TV themes for example Game of Thrones, Downton Abbey, Austin Powers and Rocky, while Junior Choir and Honours' Choir transported the audience around the world with traditional songs from Spain and Uruguay. 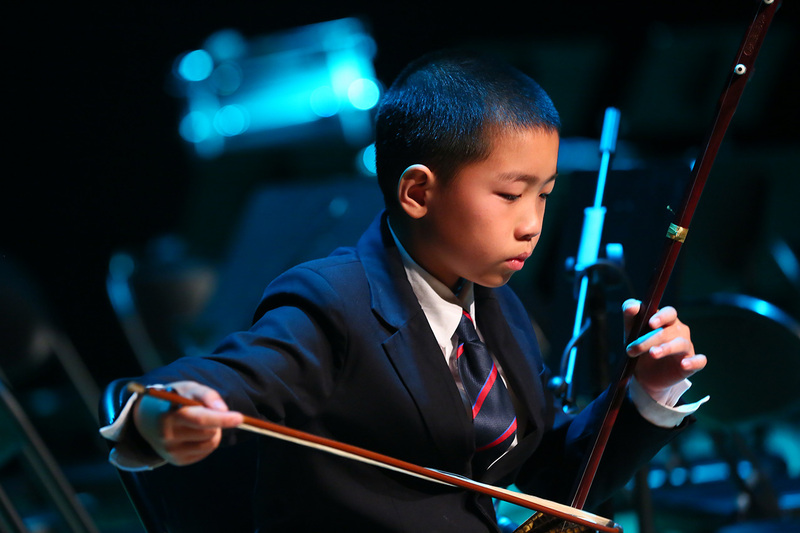 We were pleased to invite some Year 6 soloists to perform, including Brian Z (6MF) the winner of the 2018 Young Musician of the Year competition, who delighted the audience with his erhu piece Galloping Across the Vast Prairie. 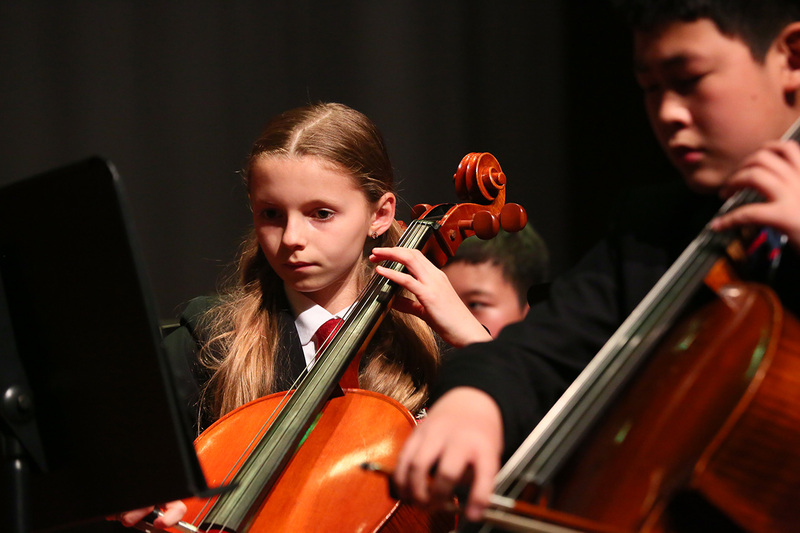 The concert culminated in a spectacular finale as Junior Choir, Junior Strings and Junior Band joined forces to play the finale of Beethoven's Symphony No 9 (Ode to Joy). 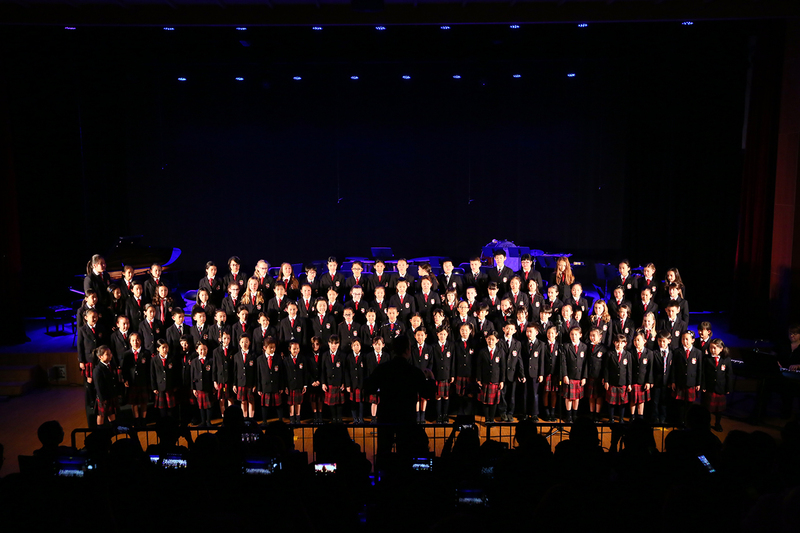 A huge THANK YOU to all of the students who took part in the performance and to the parents and staff who supported the concert. 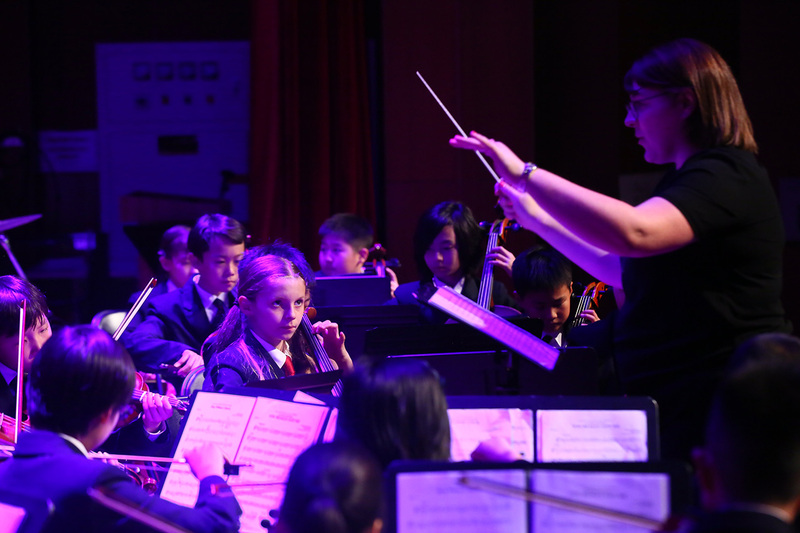 Also thanks to Ms Haynes, Mr West and the music department for the organisation and all of their hard work.